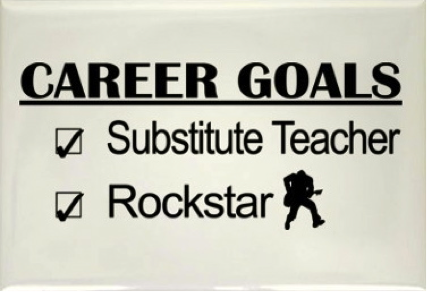 Early Childhood Substitute Teachers Are Rock Stars! MECC recognizes the need for and importance of substitute teachers in early childhood settings – and we know how hard it is to find them! We are doing several things to address this: developing a pool of substitute teachers; providing them with some training; giving them a Substitute Handbook with guidelines, tips, and tools specifically for subs; and working with early childhood sites to help them make the substitute teacher’s experience a good one. Visit the Professional Development page to read about qualifications: you must meet the state qualifications for the position for which you are substituting. There are many other resources on this website that you’ll find helpful. Click here to view and download the Substitute Handbook.